Cash-strapped millennials are slipping into the red. 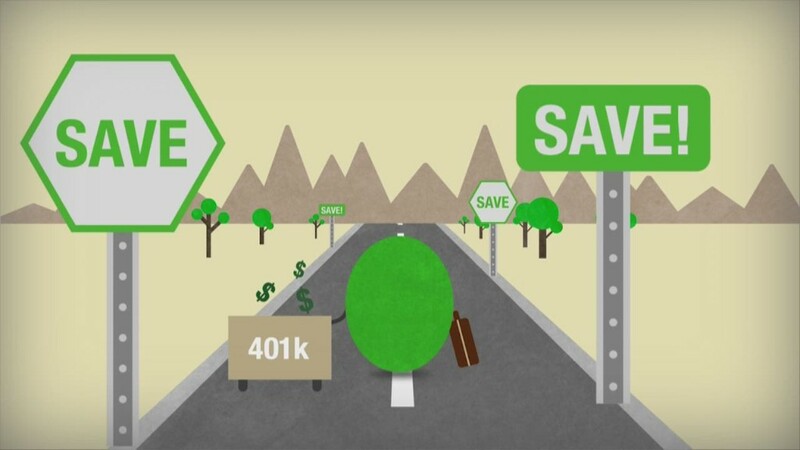 People younger than 35 are not saving money, according to a study by Moody's Analytics. In fact, their savings rate has dipped to negative 2%, meaning that they're spending more than they have. They're the only age group that has a negative savings rate. In contrast, workers between the ages of 35 and 44 have a positive savings rate of about 3%. Millennials are struggling in spite of an improving job market, with an unemployment rate that dipped to 5.8% in October as the U.S. economy added 214,000 jobs. But wages have remained stagnant, barely budging since the 1990s. So even with a low unemployment rate, millennials are having a tough time making ends meet. Many have taken on hefty student debt to attain the skills they need to be competitive in the work force. Things were a lot worse just a few years ago. Millennials had a negative savings rate from 2004 to 2009, bottoming out in 2007 with a deficit of about 15%, according to Moody's. They recovered in 2009 and managed to stay above water until 2012, when they slipped back into the red. Many college-educated millennials are able to find professional jobs, but they have limited upward mobility according to Babson College finance professor Dr. John Edmunds. "The millennials are waiting for those above them to either retire or die," he said. "But the baby boomers are not going to give it up that easily."